HBWHOF: TIGERS, AND CUBBIES, AND BEERS! OH MY! TIGERS, AND CUBBIES, AND BEERS! OH MY! 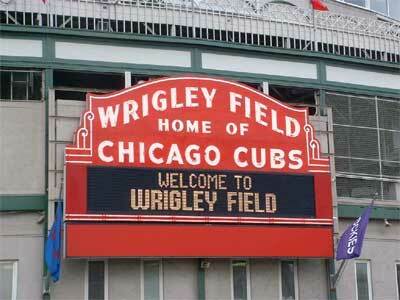 The Tigers visit Wrigley Field to take on the Cubs at 8:05 PM. Max Scherzer vs Paul Maholm. This should be a goodie!